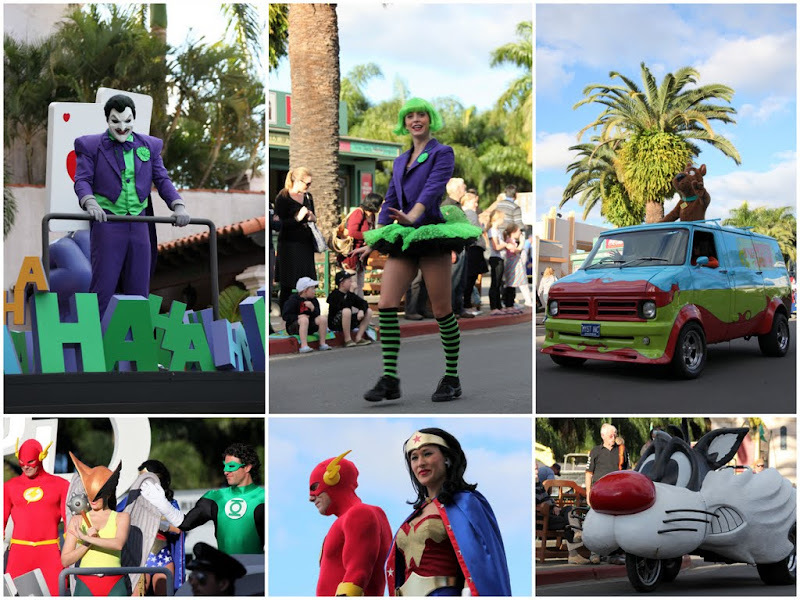 Opened on 3rd June 1991, Warner Bros. Movie World celebrates 20 years of theme park this month! 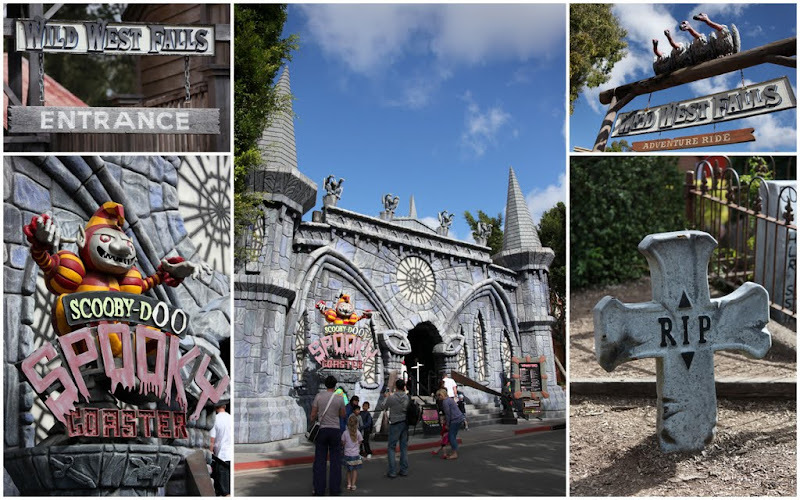 This is one of the oldest Hollywood theme parks in Asia. 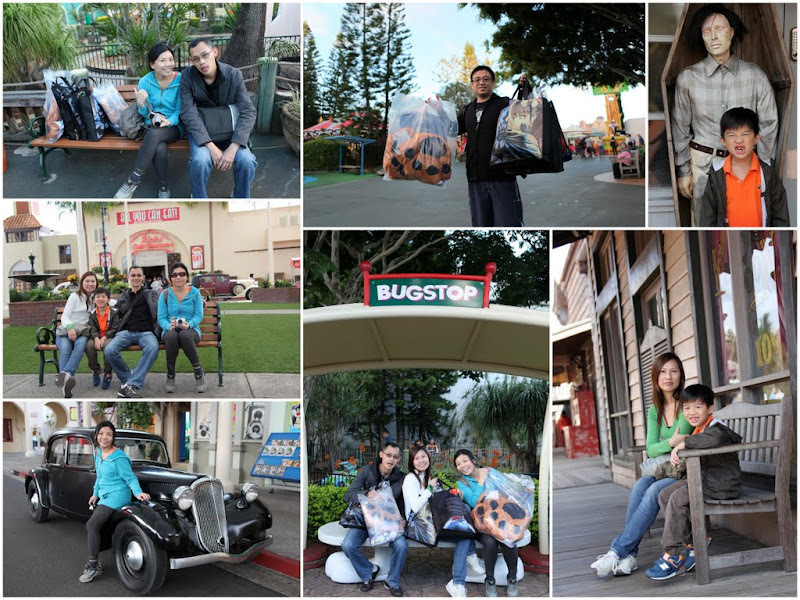 Back in the 90s, the Movie World was the one of those “must-visit” tourist hot spots in Asia. Today, there are 4 other big theme parks in Gold Coast – Wet & Wild, Dream World, Sea World and WhiteWaterWorld. Gold Coast is the only place in Australia where you find all the big major theme parks. Unlike the other theme parks we have been, we had a relaxing day at the Movie World. It was weekday, there wasn’t many people in the queue. The park is small so there is no rush to explore every inch of it. A day-trip is good enough. The weather was fantastic and we managed to complete 80% of the rides. 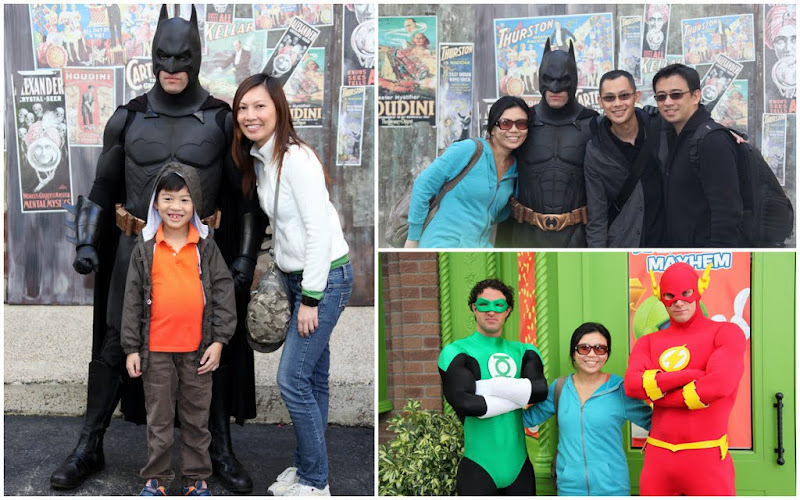 (Yeah…we took photos with our favorite DC Comics superheroes!) No crowd, no stress, no long waiting time and no rude tourists here. 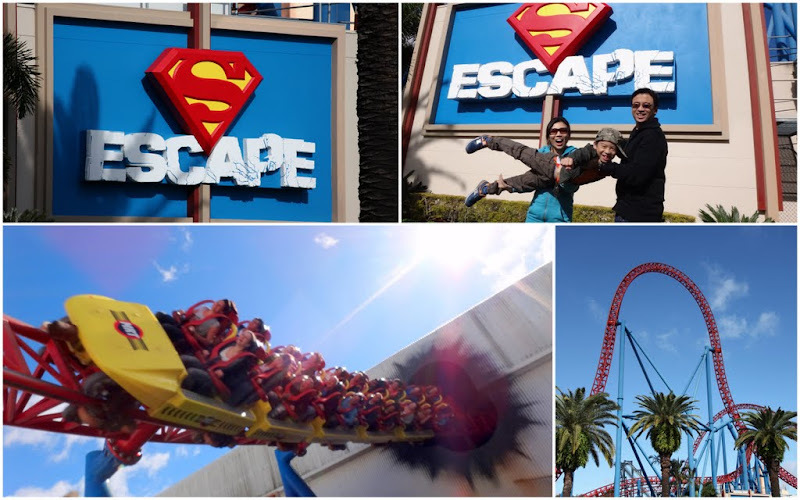 First stop, Tracy challenged me to join her in the “Superman Escape” roller-coaster ride. It didn’t look scary from below but the 90-sec ride shook me up a little. 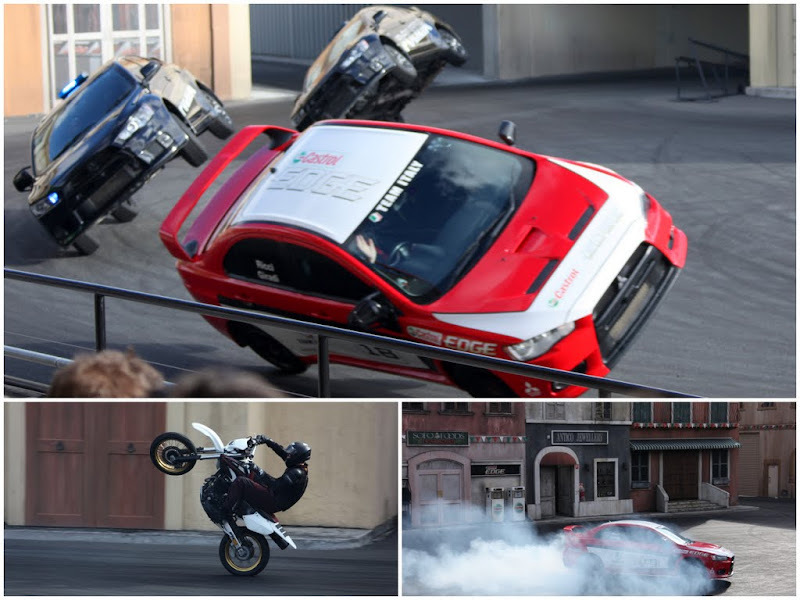 The G-force was amazing – it propels the riders from 0km to 100km within 2 seconds. Nope, I didn’t scream at all – cos’ I left my soul 90 seconds behind. For the entire ride, I was struggling to hold on to the bars. It was too fast for me. I couldn’t even keep my eyes on for more than 70% of the ride. 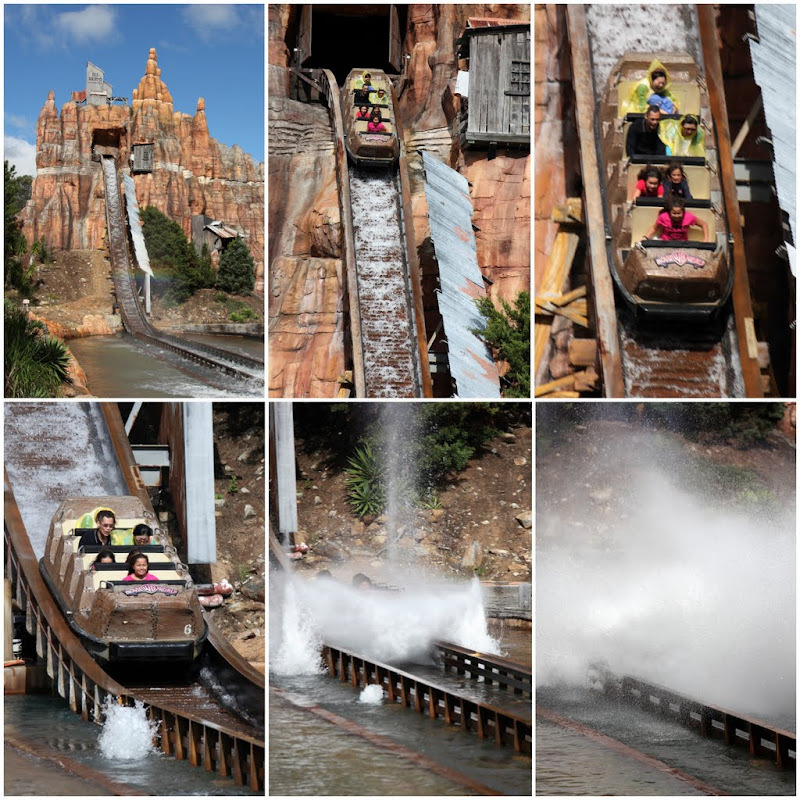 Felicia, Elkan and Meijie did the easier ride – “Wild West Falls”. 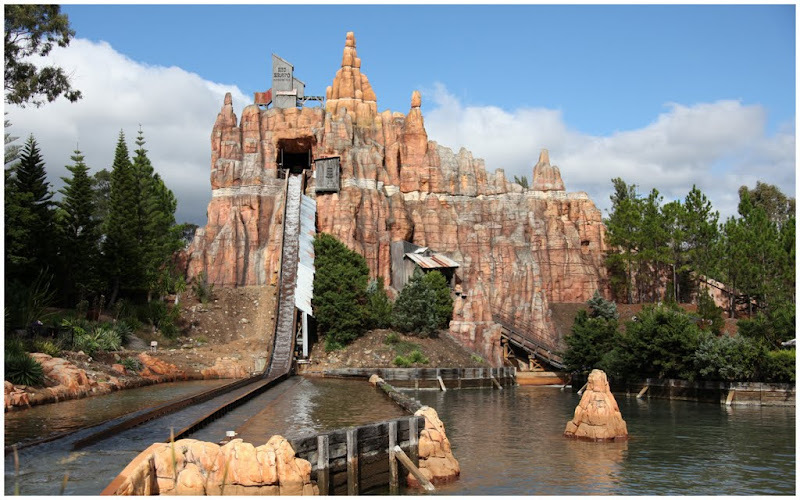 Plunging 20m down a water channel, this ride offers the largest drop in Australia. Check out their photos below. They were sitting at the last 2 sections of the cart (in yellow raincoat). Overall, we had a great time out here. However, I feel the Movie World is losing its shine and attractiveness. For the past 2 decades, it has served the people well and it is time to change (or be replaced). Compared with some of the newer theme parks (Disneyland & Universal Studio) in Hong Kong & Singapore, the Movie World definitely needs a major makeover – bigger park, more movie characters, more rides for both adults and kids, bigger special effects and better road shows.